Hi, I'm Ashley. And today, I'll be reviewing Forbidden Euphoria by Calvin Klein. This fruitier version of Euphoria was launched in 2011. It's an oriental floral scent that's clean, crisp, and sheer. Notes of raspberry and tangerine give it a fresh and juicy scent. Peach blossom adds a touch of honeyed sweetness and notes of peony and tiger orchid make it soft in feminine. 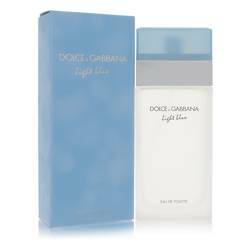 This fragrance is bright and luminous. 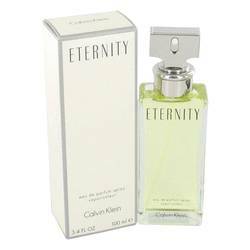 It's a delicate yet lively scent that you can wear anytime. All right, everyone. That's all for today. If you want to see more reviews on your favorite products, subscribe to our YouTube channel. And be sure to check us out on Facebook, Instagram, and Twitter. 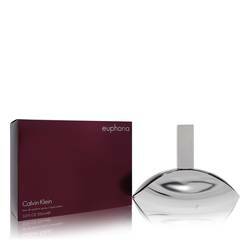 Forbidden Euphoria Perfume by Calvin Klein, Forbidden Euphoria, launched in 2011, is a fun, youthful perfume for the woman who takes charge of her own life. Its bright, cool fragrance inspires creativity and adventure. Tangerine, peach blossom, and iced raspberry are the fruity top notes. Juicy and crisp, they have a clearing and invigorating affect on the mind. Pink peony, jasmine, and tiger orchids blend for an exotic garden of fresh, floral aromas. Bold and arresting, they dance on the skin. Read More Read More Cashmere wood, patchouli, and musk are the base notes, providing an earthy yet spicy finish. 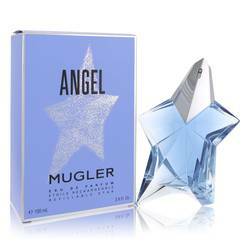 This is a gorgeous scent for any occasion that calls for a playful confidence. Calvin Klein, born in 1942, is an American fashion designer. After studying at the Fashion Institute of Technology, he launched his eponymous brand with his friend, Barry Schwartz. The label is best known for its casual apparel, including denim jeans and underwear. 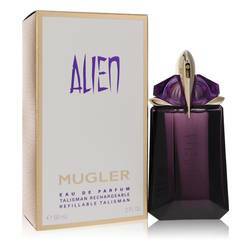 Its first perfume was introduced in 1981. All products are original, authentic name brands. We do not sell knockoffs or imitations.